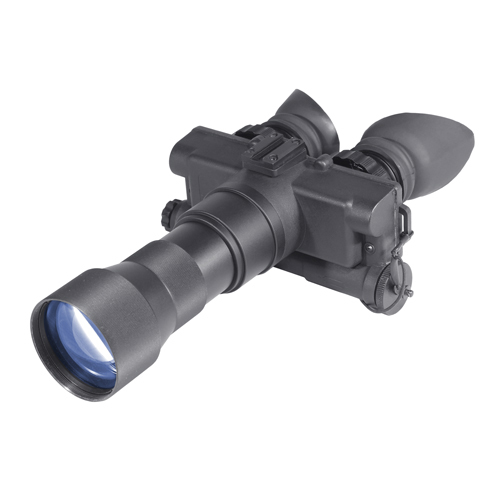 The NVB3-3 is a medium range Night Vision Bi-ocular. The NVB3-3 combines a high quality image intensifier tube with a two eyepieces that lets the user comfortably look through the unit with both eyes. The NVB provides the user with excellent resolution and a wider field of view then other units.